Stay up to date with the latest news and announcements from Skin Care Doctors, P.A. 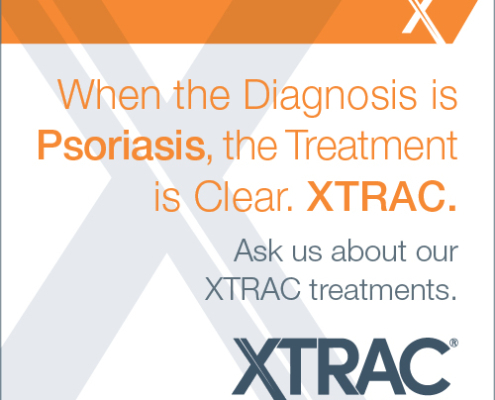 When the Diagnosis is Psoriasis, the Treatment is Clear. XTRAC. https://www.skincaredrs.com/wp-content/uploads/2019/03/XTRAC-Ask-Us-About-Atopic-Derm-500x500.jpg 500 500 Ben Ebertz https://www.skincaredrs.com/wp-content/uploads/2017/03/logo-500.png Ben Ebertz2019-03-04 20:23:092019-04-17 16:04:19When the Diagnosis is Psoriasis, the Treatment is Clear. XTRAC.